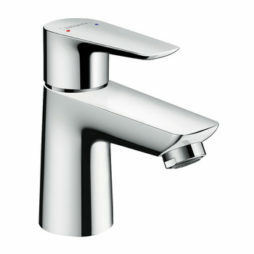 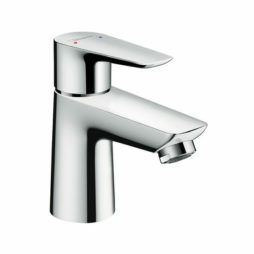 A wide range of designer Basin Mixer Taps designed to help reduce water use and cut bills. 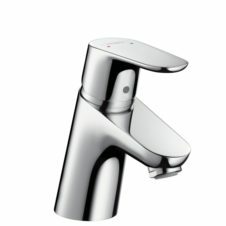 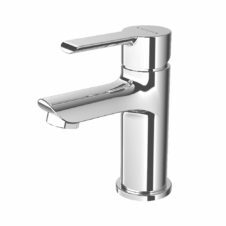 Using the latest in eco technology the flow rate of these taps is reduced without adversely affecting pressure or functionality. 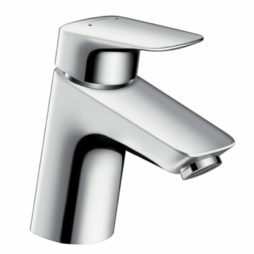 We offer a wide range of Basin Mixer Taps for all tastes and styles. 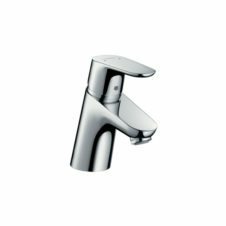 We only work with the very best brands offering you top quality basin mixers at the best prices.